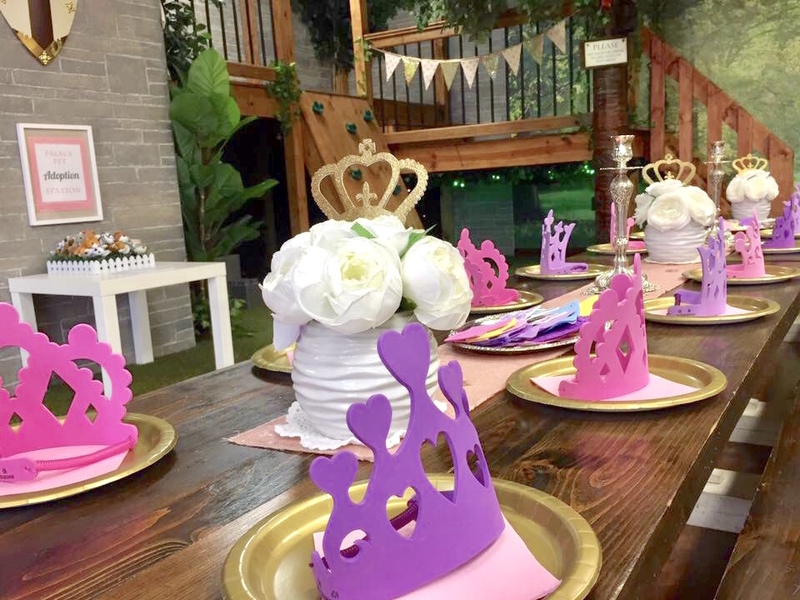 No need to spend weeks planning, we will create the beautiful and whimsical party you would put together if you had the time. 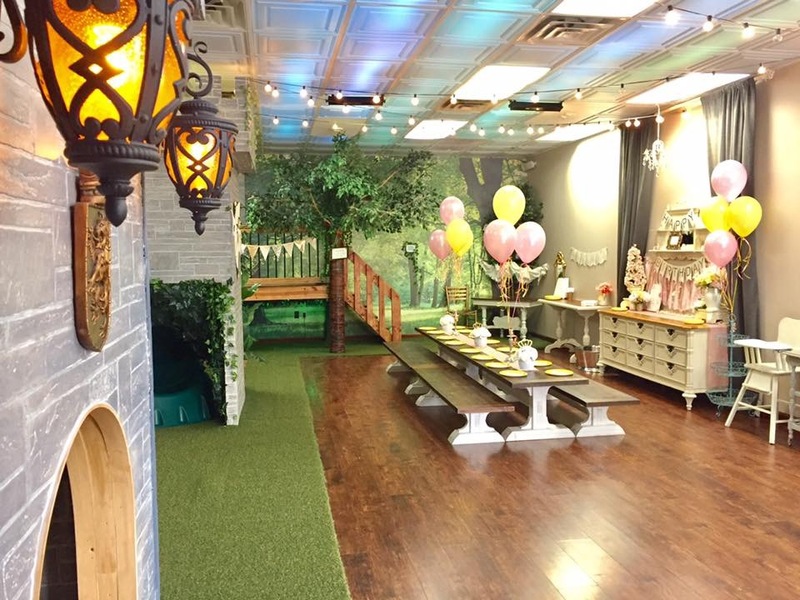 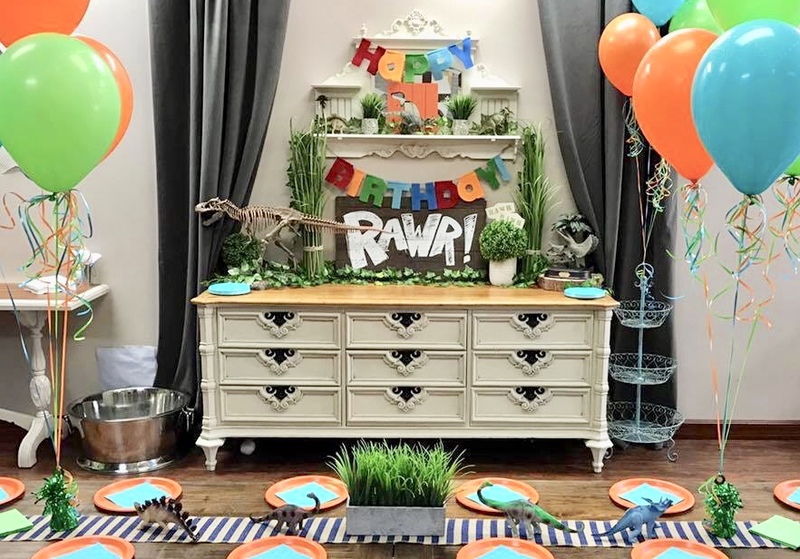 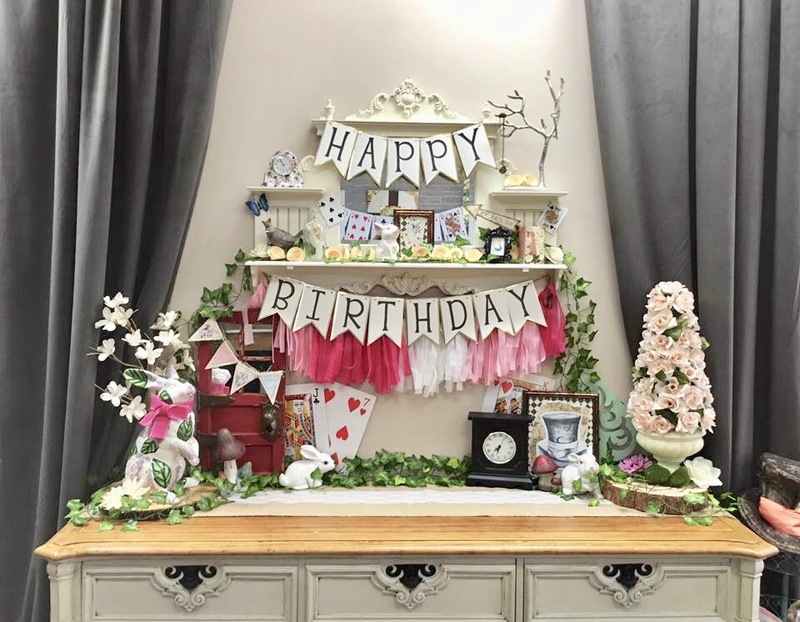 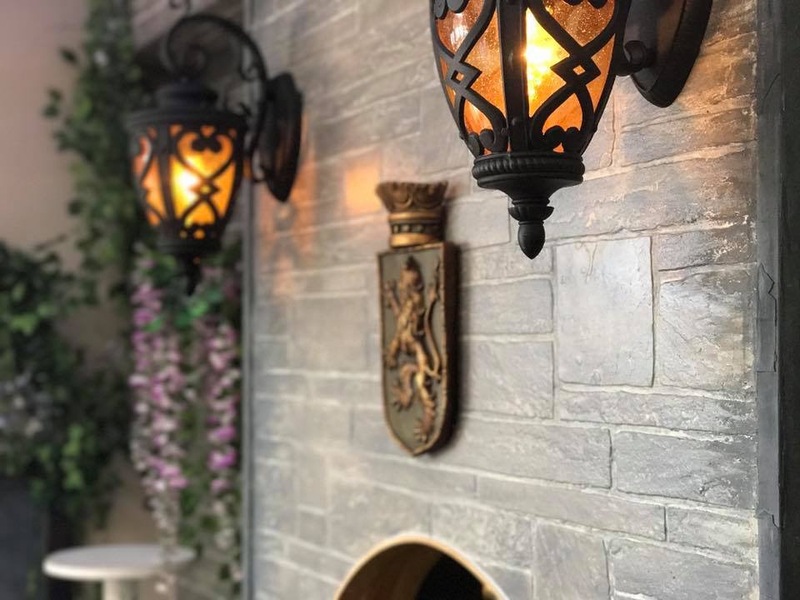 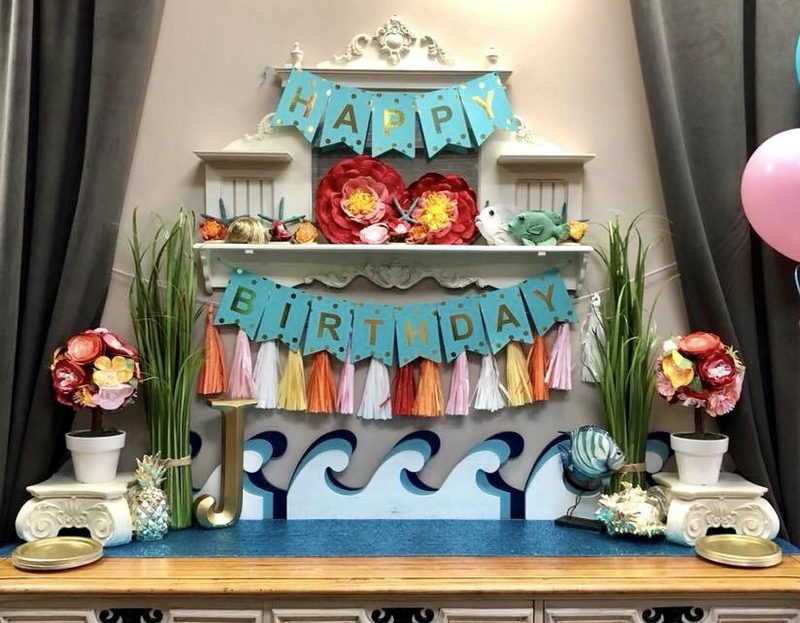 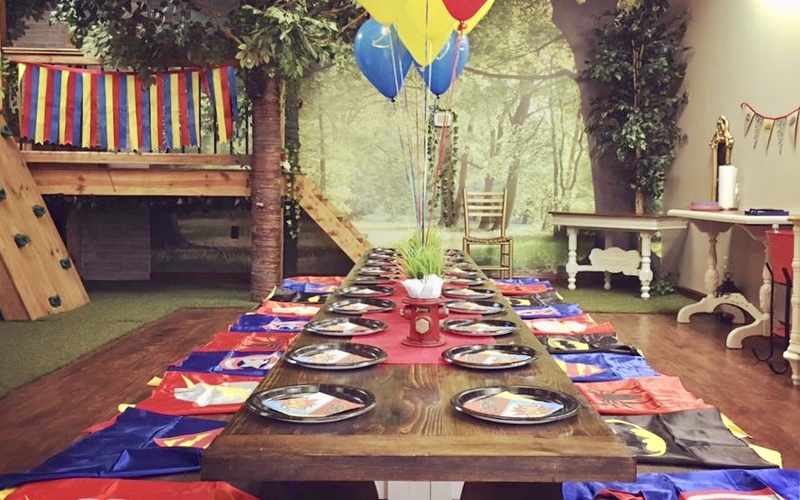 Immersive theming & decor, fun & imaginative play/dress up, along with your choice of theme coordinated activity or treat bags, color coordinated balloons, and drinks for each guest, complete this magical birthday celebration! 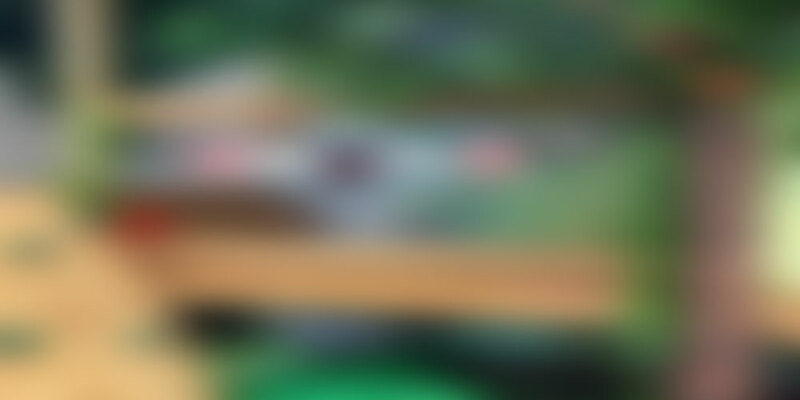 Contact us today and we’ll send you an information packet with more detailed information.